The shiny, brassy bits in the middle there are not functioning. 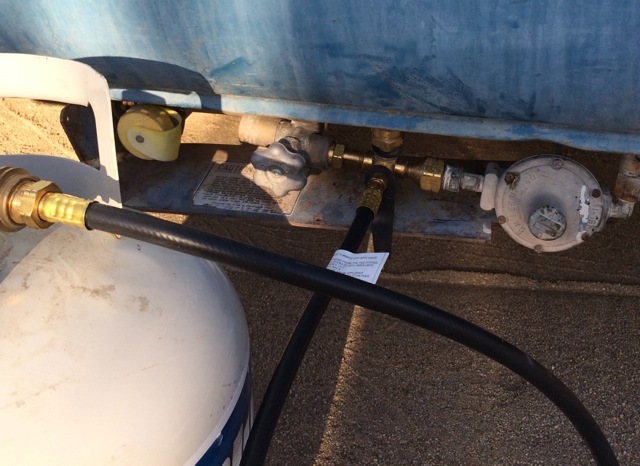 In fact, when I try to use this set up, big propane leak. Not good. May delay my wild blue adventure. But not by very much. My first shift with Emergency Services is on the 14th. ETA to playa 13th for acclimating. Everything else is ready to go.